Air Race E is organized into massive events across the globe and other Regional or Continental Cups. Air Race E is the only international competition with multiple aircraft racing together. Unlike other events, this race sees pilots racing directly against each other to be the first to cross the finish line after eight laps around a tight circuit. In each race, 8 of the world’s best pilots take command of the only real race aircraft to accept the ultimate challenge of pilot and machine – just 10 meters above the ground at speeds of 450kph (280mph). 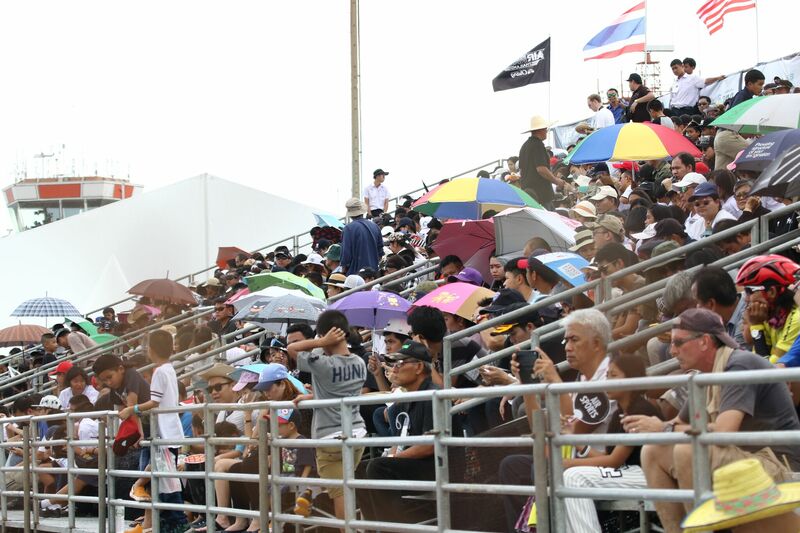 Each year one Host City will be home to the Air Race E World Cup – the top title in the sport. Other races will be held in other cities as stand-alone cup events. As more cities are added each year to the air racing calendar, these races will be connected together as a series with points accruing to crown an overall series champion. Air Race E is seeking hosting destinations to build a long-term relationship with at each venue for many years to come in order to grow the sport. Ultimately our goal is for you to make the event your own. Air Race E is an extremely cost-effective, high-profile platform for world wide promotion. Air events are a substantially fast growing tool to reach key demographics and research demonstrates how great an impact an air event can deliver. We are always eager to talk with new Air Race E host cities and airports who would like to become a new destination for one of our races. Please enquire for more information.